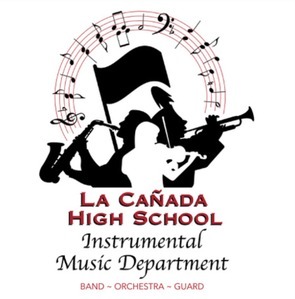 The LCHS Advanced Orchestra is a 63-member string orchestra. It meets during zero-period class and performs multiple concerts and festivals throughout the year, including the prestigious Concerto Concert featuring 4-6 soloists in performance with the full orchestra. Placement is by audition.